Before Only God Forgives, the last 5 full-length movies that Ryan Gosling starred in were all high caliber films. 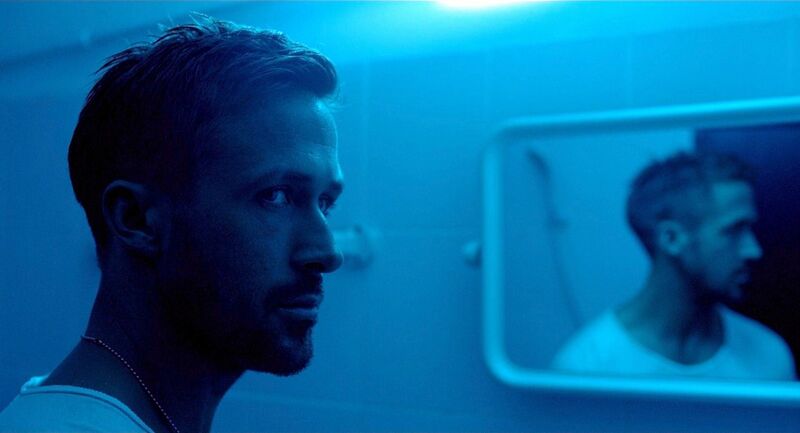 That being said, I did not know a whole lot about Only God Forgives before watching it, but I figured that with Gosling’s track record, it had to be good. Only God Forgives takes place in the slums of Bangkok. Julian (Ryan Gosling) is part of a drug-smuggling family. After Julian’s brother is murdered, Julian’s mother wants him to find and kill the man responsible. 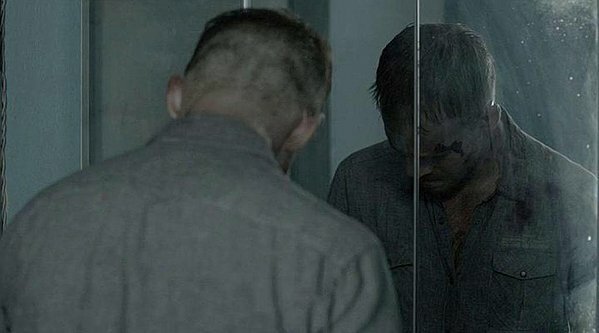 Things get more complicated after Julian finds out the reason why his brother was killed. The movie was written and directed by Nicolas Winding Refn and the rest of the noteworthy cast includes Kristin Scott Thomas, Vithaya Pansringarm, Tom Burke, and Sahajak Boonthanakit. Let me just say, I figured way wrong! The film was painstakingly drawn out. 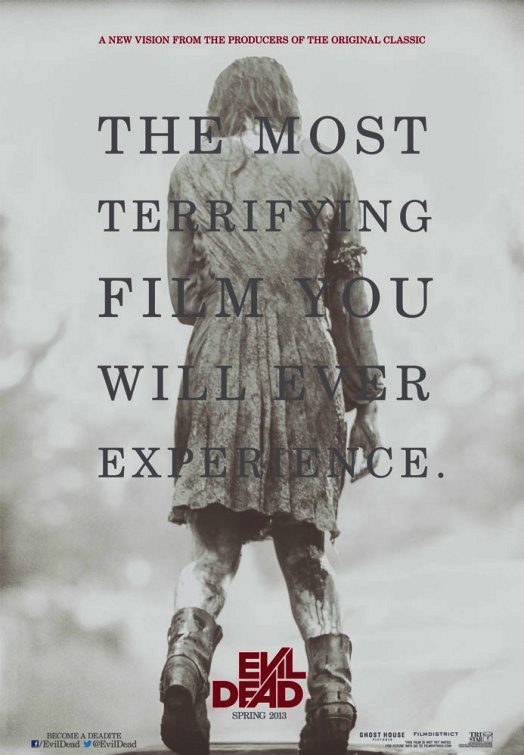 It was dark, graphic, weird, awkward, hard to follow, boring, pointless, and just plain bad. It tried way too hard to be something special, but it just turned out to be one of the worst movies that I have seen all year. In fact, it might just be the worst movie of the year. It is certainly Ryan Gosling’s worst movie. I wanted to turn the movie off halfway through. I kept waiting for it to get better, but it never did. It just got worse, and worse. I try not to be so blatantly harsh when it comes to reviewing films, but I am going to make an exception with this one. Let me just be blunt, and honest. Overall, Only God Forgives is just crap. To all of you Ryan Gosling fans out there, he is bad in this movie, but the movie is even worse. I am a big Gosling fan. Do not waste your time with this film. I did not have very high expectations for InAPPropriate Comedy. 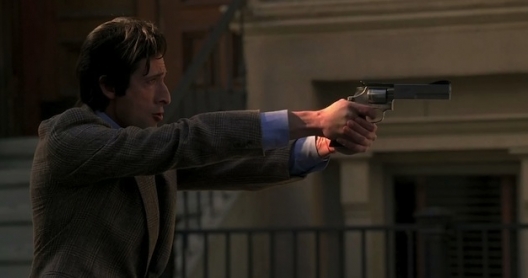 However, I was a little curious as to why Oscar winner Adrien Brody would have any part in the making of this movie. 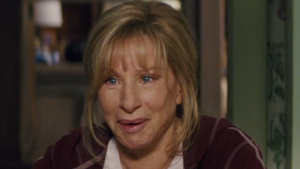 The fact that Brody was in it was what made me give the film a chance. Lindsay Lohan and Rob Schneider are also both in the movie and that lead me to believe InAPPropriate Comedy was likely doomed. The movie is not really a movie at all; it is rather a series of skits. There are multiple categories pertaining to the different skits which are displayed as APPs on a computer screen. Most of the skits are parodies of movies, television shows, or famous events. A man on screen cycles through and selects the different APPs on the computer and as he selects them, they are what are shown next in the film. Each APP is either racist, raunchy, out of control, blatantly wrong, or otherwise inappropriate. The movie was directed by Vince Offer and the rest of the noteworthy cast includes Michelle Rodriguez, Ari Shaffir, and Dante. The film is obviously meant to be inappropriate and it succeeds in achieving its goal. It is like a glorified dumber, more vulgar version of the television show Saturday Night Live. Some of the skits have their moments of humor, while others are mostly pretty awful in every possible way. 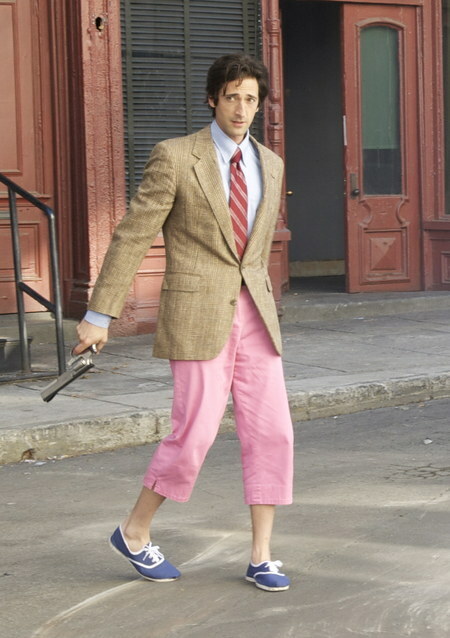 In Adrien Brody’s defense, the skits that he is in are pretty funny. They are crude, but funny. 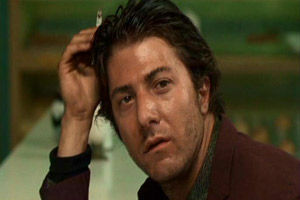 However, it just goes to show that Brody’s career has plummeted since his success in The Pianist (2002). It is laughable and a little sad that he would even be in a movie like this one. Given all of the bad media that constantly surrounds Lindsay Lohan, her part in the film was actually okay. Her performance was short and sweet and somewhere in between good and bad. Overall, InAPPropriate Comedy is just plain bad. There are not enough laughs in the movie to make up for how appalling the rest of the film is. It is inappropriate in almost every way possible. Wasting your time watching this movie would be inappropriate. I had no expectations before watching this movie. Paul Walker has made some surprising films in the past, so I thought that I would give Vehicle 19 a chance. 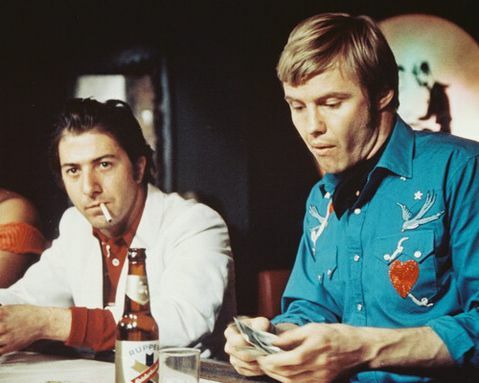 Which movies has Walker surprised me in before? Good question. 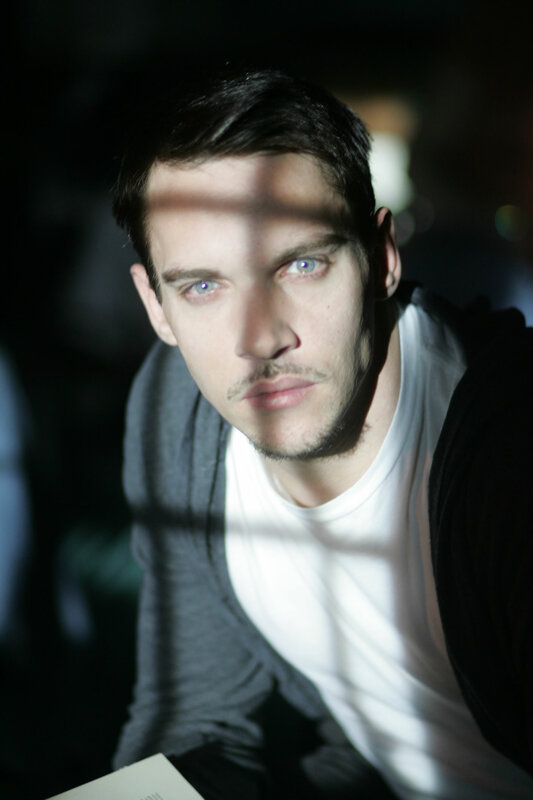 The answer is Running Scared (2006), The Lazarus Project (2008), and Eight Below (2006). 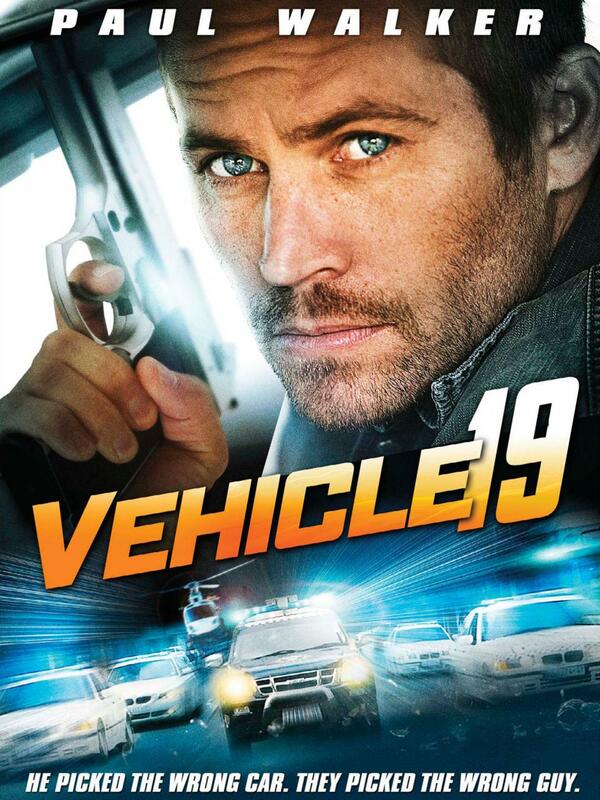 Vehicle 19 follows Michael Woods (Paul Walker), an American who travels to a foreign country. He is in for a bumpy ride when a mix-up with the rental car company lands him in a vehicle with a cell phone, a pistol, and a bound and gagged woman in the back seat. The movie was written and directed by Mukunda Michael Dewil. There are no other noteworthy cast members. Paul Walker is the lead in this boring waste of time, foreign, low budget one man show filled with cheap car chases, laughable special effects, a dull storyline, and uninteresting dialogue. The soundtrack was painfully annoying and did not help the film’s cause. For a movie classified as an action/thriller, it was deathly slow at times. The plot was basically the equivalent to the punch line of a bad joke. It was not entertaining, it lacked a point, and I quickly wanted to change the subject. Often when the main character encountered a problem in the movie, the solution was all way too convenient. The acting was bad. The writing was worse, but the filmmaking as a whole was just a disgrace. Luckily the movie’s runtime was only 85 minutes. However, that was an 85 minutes that I will not get back. Do yourself a favor and steer clear of this train wreck that somehow became a movie. It is not worth your time or money. 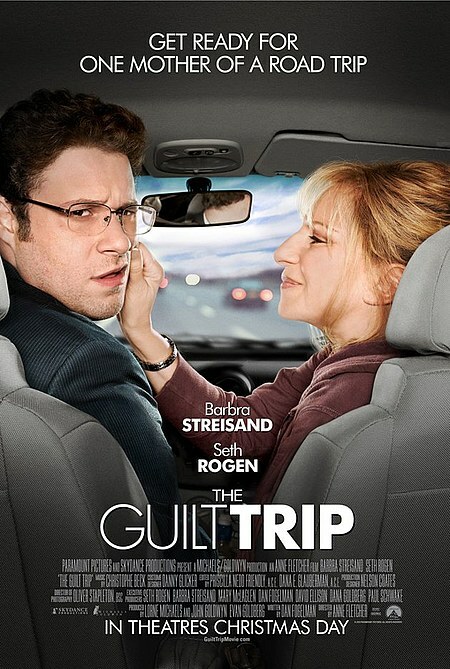 The Guilt Trip follows a man (Seth Rogen) who has invented a new product and sets out on a road trip across the country trying to sell it to different companies. 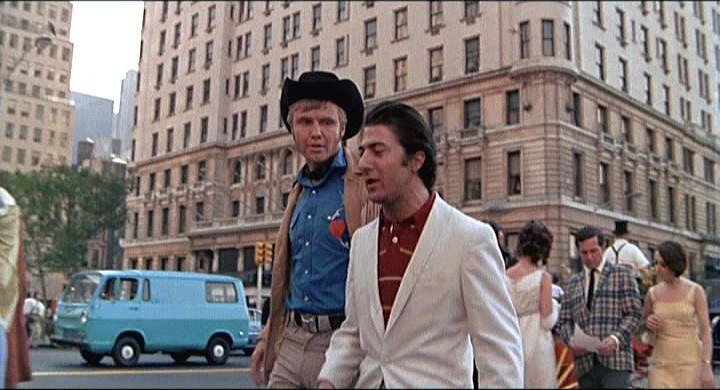 Before leaving, he invites his mother (Barbra Streisand) along for the ride. The movie is directed by Anne Fletcher and written by Dan Fogelman. The rest of the notable cast includes Robert Curtis Brown, Kathy Najimy, Miriam Margolyes, Rose Abdoo, Colin Hanks, Jeff Kober, and Brett Cullen. I wish I could tell you that this movie was so funny that I was rolling on the floor laughing hysterically. 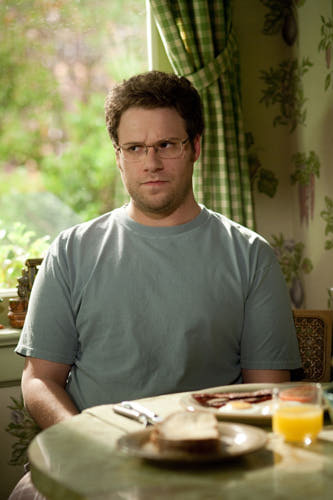 I wish I could tell you that the chemistry between Rogen and Streisand was wonderful and that this is a wonderful comedy to watch with your mother. I just wish that I could tell you that this movie made me laugh. I cannot tell you any of those things because they wouldn’t be at all close to the truth. I did not laugh once during the entire viewing of The Guilt Trip. The movie just was not funny. It tried so hard to be a comedy. It’s even listed as a comedy. It’s on the cusp of being funny. I almost laughed a couple of times. I scoffed a number of times, but this so called comedy wasn’t even good for a giggle. How pathetic is that? It’s a comedy that doesn’t make you laugh, at all. The movie was a complete waste of time. It was painfully boring to watch at times and the film just seemed to drag on. I waited to watch The Guilt Trip on DVD because I was unsure about it. It looked like it might be good for a few laughs. It looked like it could have similarities to Planes, Trains, and Automobiles (1987), only with a mother and son instead of two strangers. I was completely wrong on both accounts. If you have ever wondered what an uninteresting road trip with your mother would be like, then just watch The Guilt Trip. It will bore your head off. Buy, rent, or run? RUN away and don’t be guilted into this unpleasant trip! Tomorrow You’re Gone is star power without the shine. 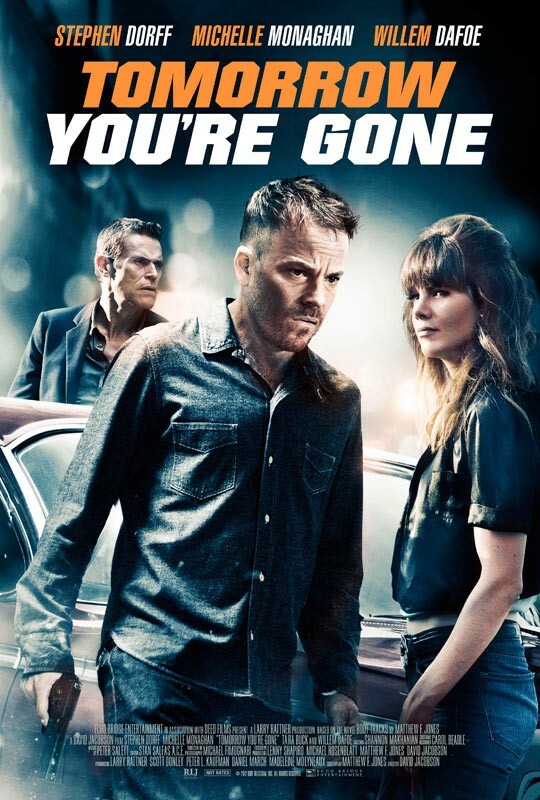 The presence of Stephen Dorff, Michelle Monaghan, and Willem Dafoe all in this film is enough to make you want to see it. Do not be fooled though, that is the only thing that this movie has going for it. The fact that those actors would actually decide to be a part of such an atrocious excuse for a movie actually gives me less respect for them. 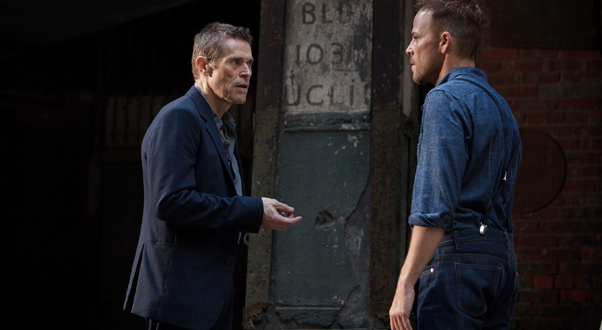 The movie follows Charlie Rankin (Dorff) as he gets out of jail. 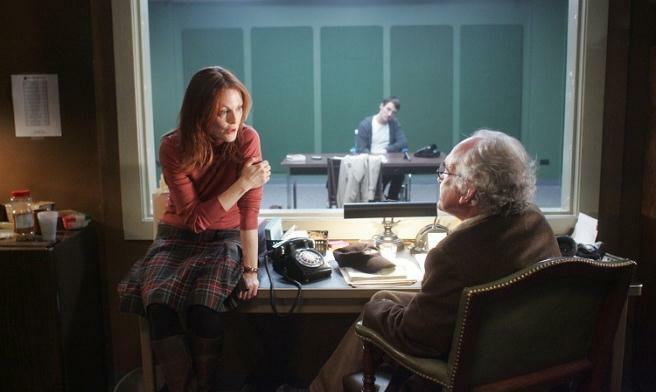 He sets out to do one more job for his friend The Buddha (Dafoe) and along the way he gets mixed up with his conscience and Florence Jane (Monaghan). The movie is directed by David Jacobson. Hopefully it will be his last attempt at filmmaking. If he were playing baseball, he just struck out. 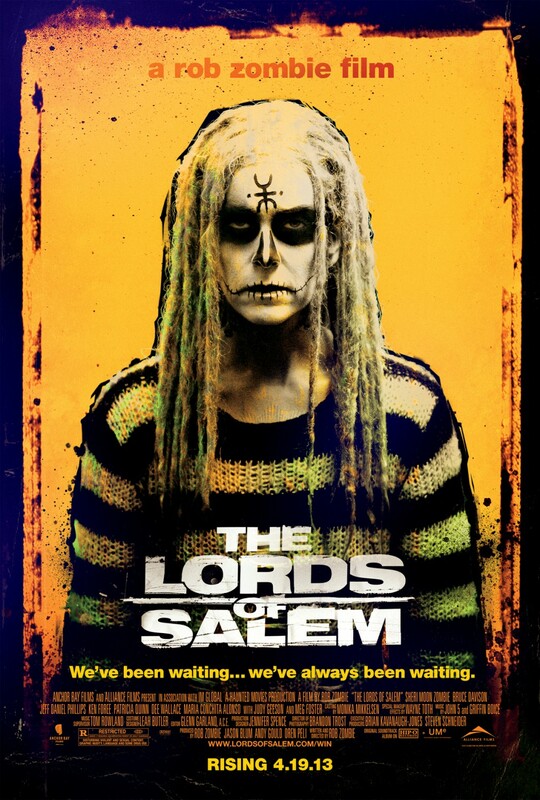 The cast also includes Robert LaSardo, Tara Buck, and Kerry Rossall. The film is basically pointless. It is a complete waste of time. It drags on at a snail’s pace and is really boring at times. It is filled with meaningless babbling and wasted talent. The movie tries so hard to be something artistic and deep, but it comes off cheap. The story is broken and hard to follow. You can’t really feel anything for the characters because they are just sort of there. 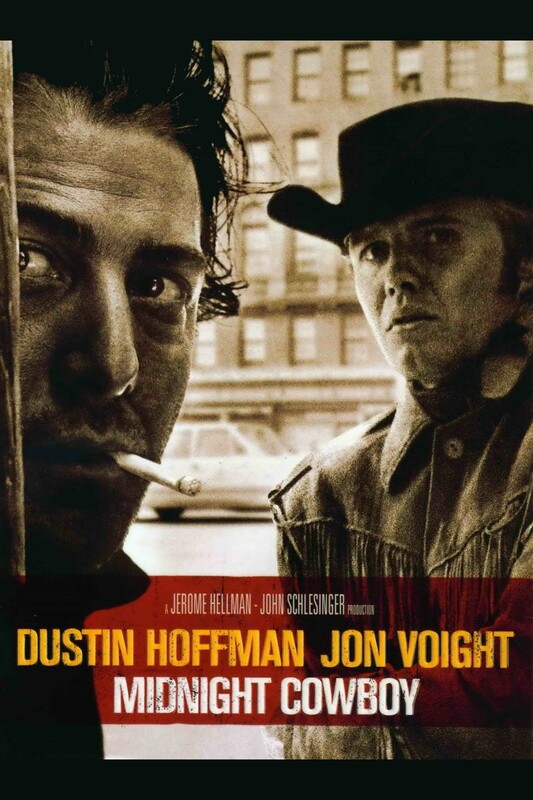 This movie is the definition of hitting rock-bottom for anyone who was a part of the filmmaking process. It is hard to come back to making good movies after making something this bad. I think that I have lost any and all hope for the cast. They are all usually better than this, but maybe that is not the case anymore. Do yourself a favor and keep your dignity by not every watching Tomorrow You’re Gone. I did not expect much from A Haunted House. I decided to skip seeing the movie in the theatre. I knew that it was not going to be the greatest, although I thought it might be at least good for a few laughs. I was wrong, dead wrong. I figured the movie would be like Scary Movie (2000) or any of its 4 sequels. Why shouldn’t it be? It is a spoof movie like those movies. It was written by Marlon Wayans who also wrote all of those movies. He also stars in those movies. It is bound to be at least kind of funny like those movies, right? I thought it would be and that is why I watched it. I was sorely mistaken. I can honestly say that A Haunted House was one of the worst movies that I have ever seen. Not the worst, but certainly one of them. That is saying a lot, because I have literally seen thousands of movies. 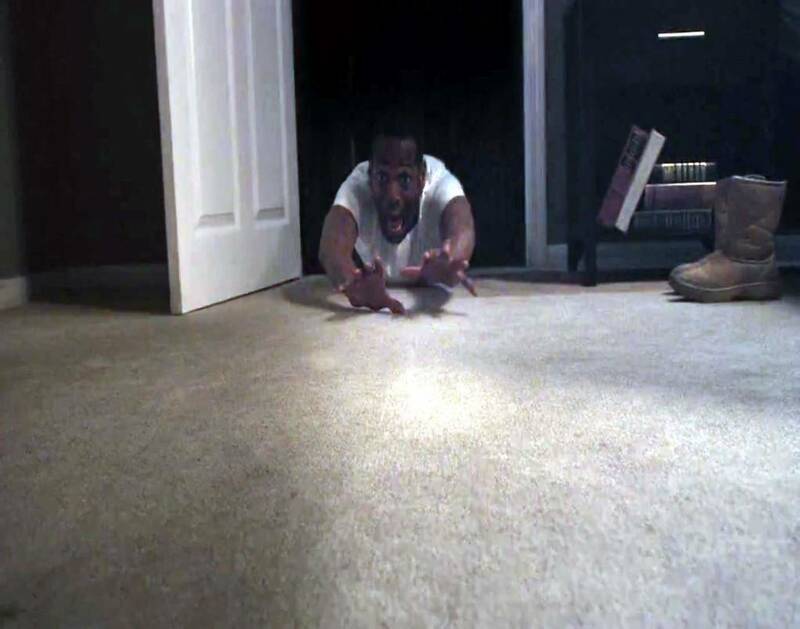 The film is a spoof on Paranormal Activity (2007) and several other horror movies. Malcolm (Marlon Wayans) asks his girlfriend (Essence Atkins) to move in with him. As soon as she arrives, bad things start happening. 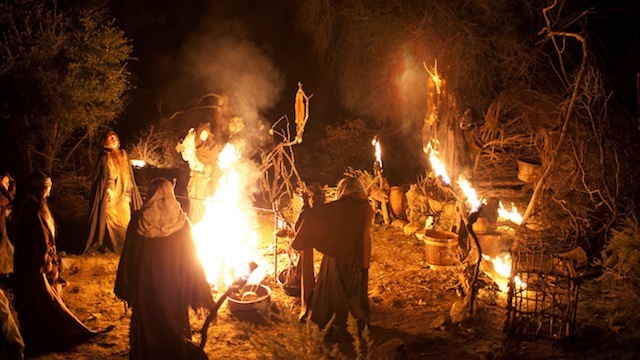 Paranormal events occur and the couple eventually starts to think that their house is haunted. I am not lying when I tell you that I did not laugh once during the entire movie. I knew that the movie would be raunchy and stupid, but it went way beyond that. Instead of being raunchy humor and stupid humor, it was just stupid and sick. Moments that were on the verge of being funny, fell flat because they were extremely unoriginal. The movie was written my Marlon Wayans and Rick Alvarez. It was directed by Michael Tiddes. The cast also includes Marlene Forte, David Koechner, Dave Sheridan, Nick Swardson, Andrew Daly, Cedric the Entertainer, Affion Crockett, and J.B. Smoove. 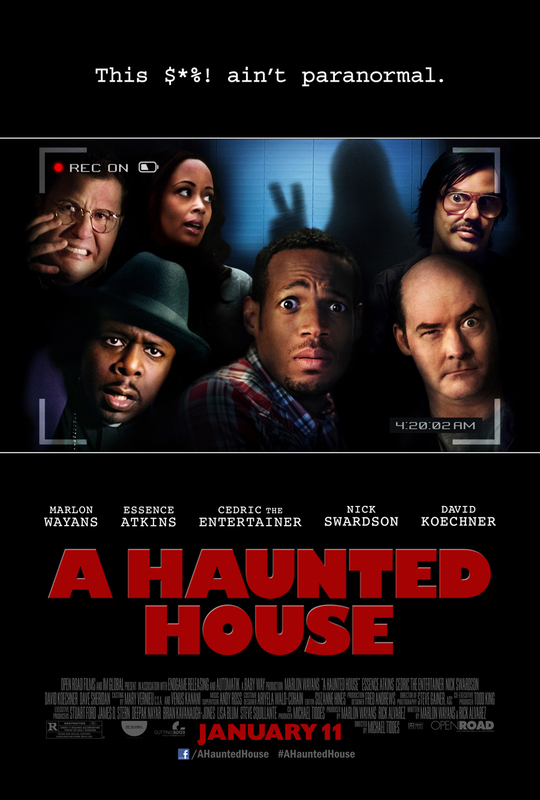 A Haunted House is a comedy without the laughs. The movie is a complete waste of time and money. My only hope is that I am able to spare you the torture of viewing this rancid piece of excrement. Buy, rent, or run? RUN! And don’t look back.